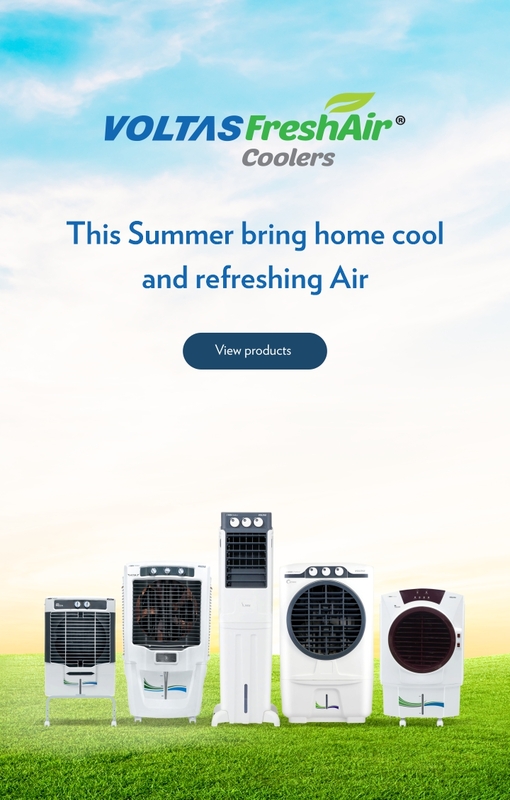 Steady Cooling, Steady Savings. Complete Peace of Mind. 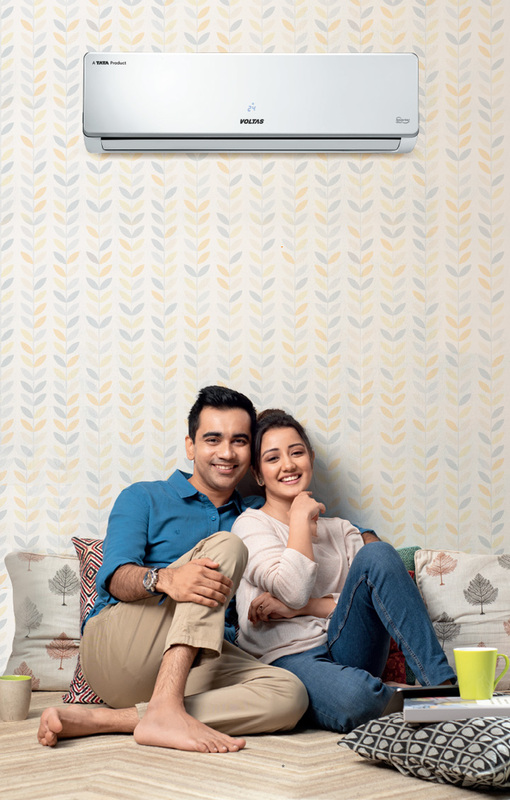 Choose an AC that looks good on your wall. Learn how much you can save while using an AC. We will suggest an AC suitable for your room size. 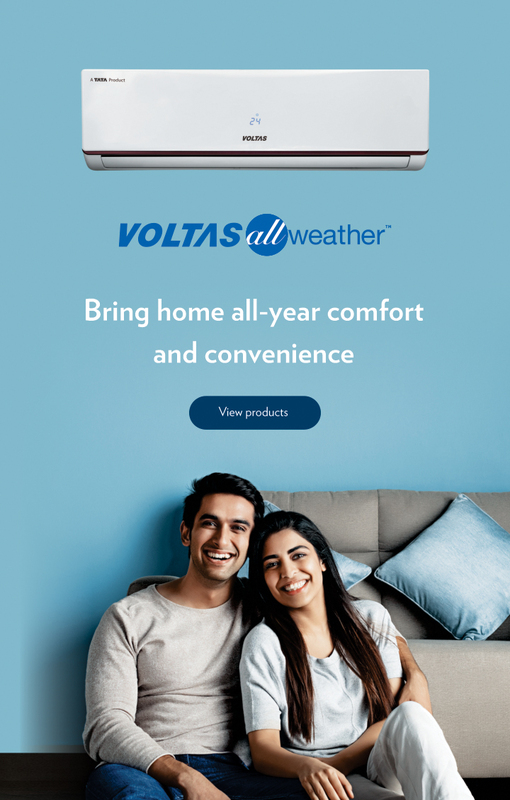 Voltas, the most trusted brand in the Air Conditioning industry offers a range of high-performance air conditioners to its customers. 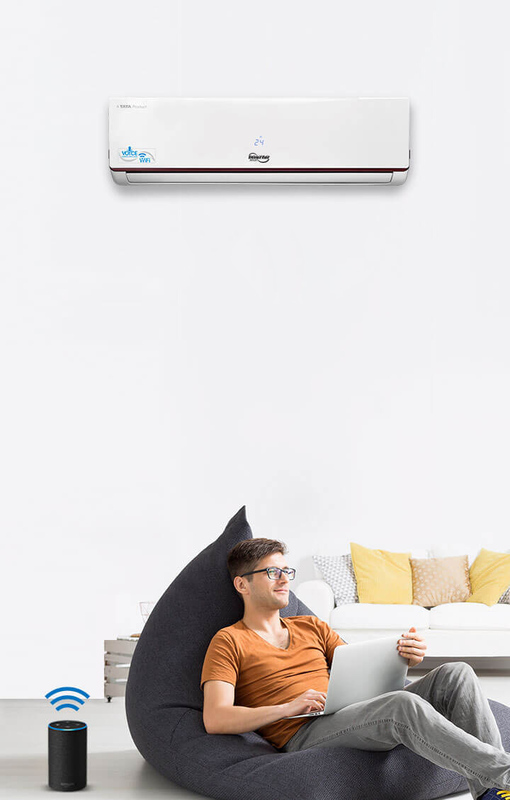 We are leading the market by offering the best ACs in India. 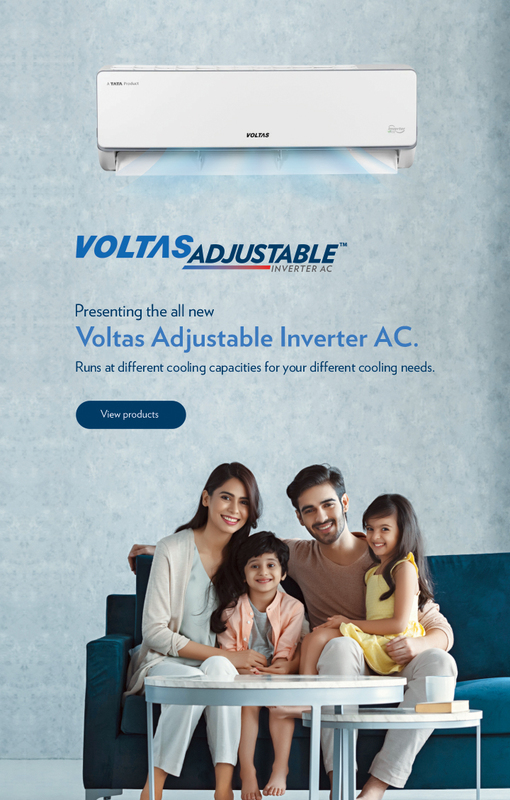 Explore our wide range of split ACs, window ACs and Inverter ACs, offering valuable features to the consumers. The active dehumidifier and intelligent heating features offer you the comfortable weather inside your room. The 3D flow feature ensures the multi-directional swing movement for uniform cooling in the room. Our air conditioners also come with the instant cooling feature to cool the room instantaneously. 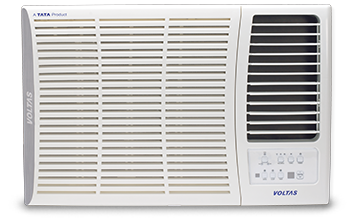 Moreover, the wide AC price range for our products will give you the best value for money.